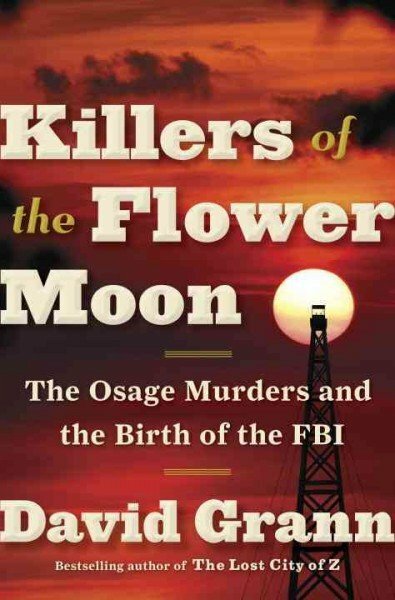 David Grann’s Killers of the Flower Moon sounds like a rip-snorting true crime epic. The labyrinthine conspiracy that lead to the murders of numerous Osage Indians for their oil headrights and the botched FBI investigation that followed is rife with terror and tragedy, but although Grann attempts a few passages of ponderous heft, most of the book is a dry by-the-numbers procedural that presents far too many names and suspects to keep coherent track of, never allowing us to latch on to any one person, and leaving us lost in the immense scope of the dastardly deeds. 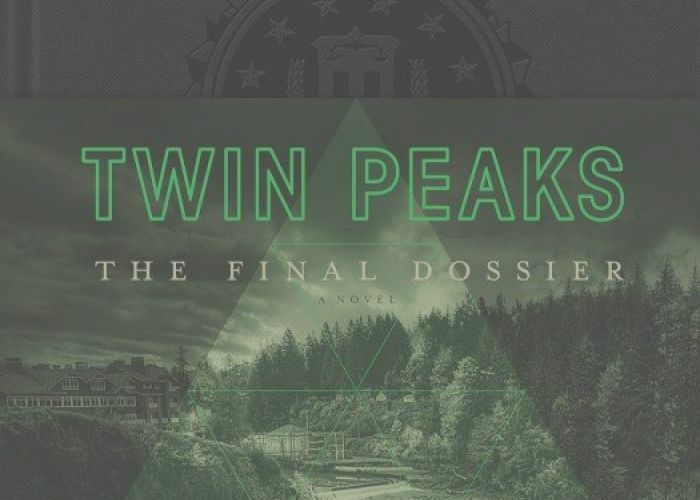 The book is slated for a film adaptation to be directed by Martin Scorsese, and if there is anyone who can provide both focus and pep to the story, it’s probably him…though Eric “hit or miss” Roth is to pen screenplay, leaving me to worry the Osage might never get their due.